Scenario of Life: The Liebster Award 2017 - Another Nomination! The Liebster Award 2017 - Another Nomination! 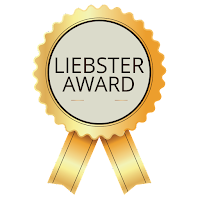 I have been fortunate enough to receive not one, but two nominations for the Liebster Award again. 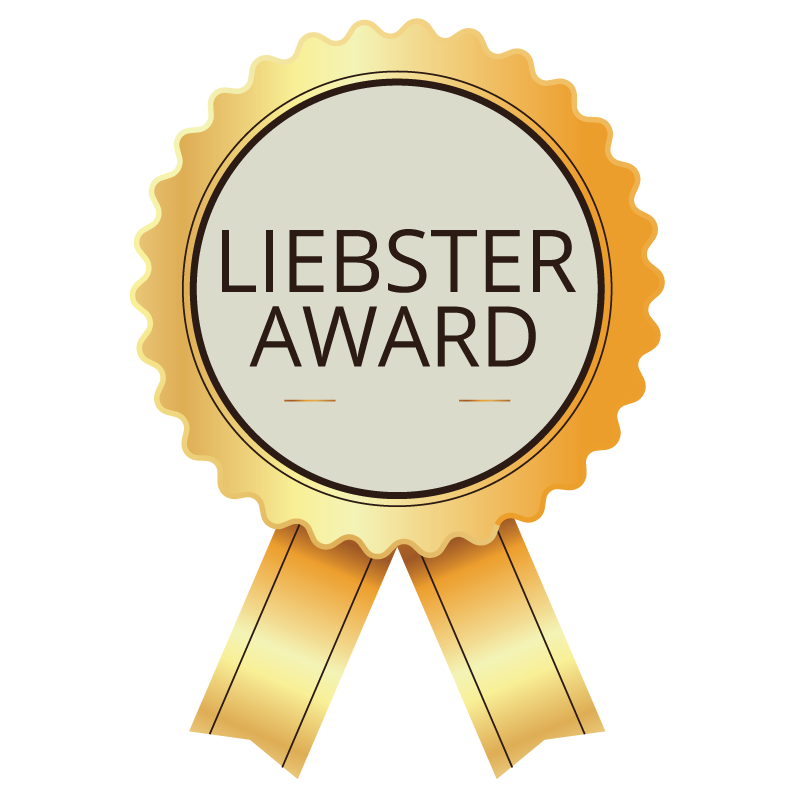 If you have gone through my previous Liebster award nomination post, you must have a better understanding on what the Liebster award is about. And if you haven't read that yet, don’t worry, I will tell you what it is. The Liebster award (Global Aussie Liebster Award) is an online award given by bloggers to other bloggers that helps to spread the love and this is how bloggers acknowledge other bloggers they think are fabulous. Once you have been nominated, you are given a set of questions to answer and then you get to "pass it on" to other bloggers. Liebster is a German word which means sweetest, kindest, nicest, dearest, beloved, lovely, kind, pleasant, valued, cute, endearing, and welcome. Shout out to “Willjohn Zoleta” and “Sravanya” and big thanks for taking the time to check out my site and nominate me. I am so excited and honored to receive these nominations again. Willjohn Zoleta loves to travel. He has visited about 35 countries so far. His travel blog “Adventurous Will” provides insights into the countries he visits. On the other hand, Sravanya is crazy about makeup and shopping. Her blog “Hyderabad Beauty Blog” is related to beauty, health, and Fashion where she reviews products and gives health tips. Without further ado, let’s get into the nitty-gritty. 10. I love being me, “Mai apni favorite hu. Here comes the question answer round! 1. What are the three small things that make you happy? 2. If you could do any job, what would you like to do? I would like to do something where I can create opportunities for unemployed people. 3. What’s the last compliment that you received? 4. What’s your comfort food and where to get it? Comfort food for me is “Homemade food, especially by my mom”. 5. What’s the most extreme adventure that you wish you could do? I don’t know actually. It might be mountaineering, I guess. 7. When traveling, do you prefer to stay in hostels, Airbnbs or hotels? I would prefer to stay in Hotels. 8. If you could take any animal, which one you would choose to be your pet? 9. If you were given a choice to live as long as you like, how long would you like to live? I would like to live as long as I am healthy and intellectually able to work. 10. What are your dream travel destinations? Name three cities. I don’t have any such dream travel destinations, though I would like to visit a number of cities. 11. What are the upcoming articles that we shall look forward to reading your blog? There will be a variety of articles in the forthcoming days that you’ll be getting to read, so just stay tuned. 1. Give a tip for other bloggers or potential blog starters. Don’t compare yourself to any other blogger out there, everyone has their own writing style, so just stick to your personality and write in that way only. Just remember - it’s your personality that is going to convince people out there to subscribe. Candidly speaking I haven’t visited any beaches yet but would love to soon. 3. Given the choice of anyone in the world whom would you want as a dinner guest and why? I am grateful for my family. They always have my back no matter what. 5. How & when did you start your blogging career? Well, by now I would not name it a career; I would rather say it’s a journey! I just started my blogging journey for 2 months now and I would be happy to call it a career someday. And if you want to know how I started it, please click here to read it. 6. Which one is the best and more traffic post you made? There are two posts actually in which I gained a maximum number of traffic so far. One is "And This Is How I Got Inspired To Write" and other is Activated Charcoal - A Boon!. 7. Who is your favorite beauty and fashion blogger? 8. Did you start your blogging for money or as a passion? It was neither for money nor for passion. I had started it as an interest and I am really enjoying it. 9. Working with other bloggers whom it will be? I genuinely can’t pick just one. But you all will get to know once this happens. 10. As a blogger where you want to be in next 5 years? 5 years……..it’s a long-term journey. You never know what's going to be next. But yeah I would like to be able to make “good money” with my blog. 6. Is blogging your full-time job? If not then how do you manage it? 7. Your house is on fire! Aside from people, what do you save? 8. If you have a book you re-read often, what is it? If not, what’s your favorite book? 10. What is your favorite inspirational quote/quotes? Thank you! Willjohn Zoleta” and “Sravanya for their nomination, Jack at The Global Aussie for keeping The Liebster Award alive and my nominees whether they participate or not – I hope you have as much fun as I did with this post. My comfort food is good old macaroni and cheese. Basically anything with cheese! What I enjoy most about blogging is the writing. I love cheese too. Thank you for sharing the facts about you. Watch this space for future updates. Congratulations on your dual nomination. It is always interesting to read more about the blogger behind the blog and I wish you every success on your journey. Thank you so much! I really appreciate the comment. Have a great time ahead. Congrats on the nomination! Well deserved I'm sure - now try for three! Great going girl, Liebster Award is a confidence booster in the journey of blogging. Way to go. Absolutely agree with you. It’s such a confidence booster. It encourages us to come up with a new post. Congrats on your nomination! Loved taking a look at your blog! Looks great! Can't wait to find more on it! I’m glad you stopped you. Please feel free to check out my articles. Thank you. Nice blog ! I love your style and openness. Thank you so much. I really appreciate the comment.